Present post and occupation: Deputy custodian of Astan Quds Razavi conglomerate (Deputy of Ebrahim Raeesi). As prosecutor he was one of the key people in the “Death Committee” in Birjand during 1988 massacre. 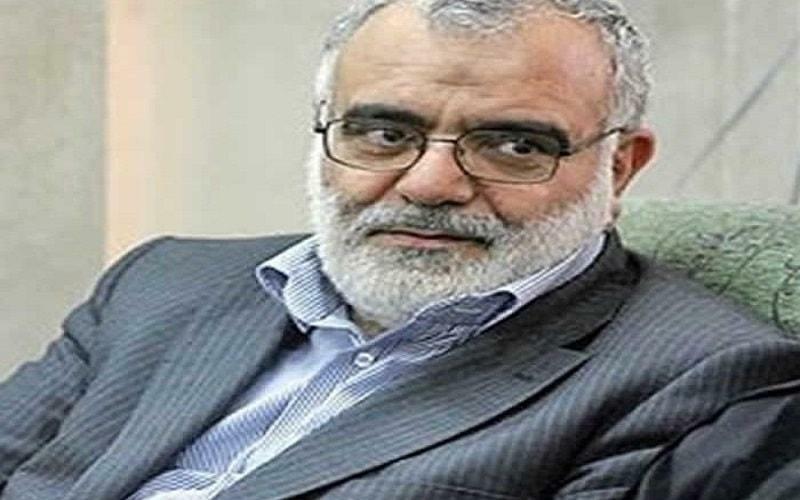 He has been an official of the regime’s judicial system since the 1980s, holding top posts, including chief of the regime’s prisons, Minister of Justice (2009 to 2013) and deputy chief prosecutor under Mahmoud Ahmadinejad. The European Union put sanctions on Bakhtiari and other two ministers in the form of a visa ban and asset freeze in October 2011 due to human rights abuses. The Treasury of the United Kingdom also put him among asset freeze targets in October 2011 due to the same reason.